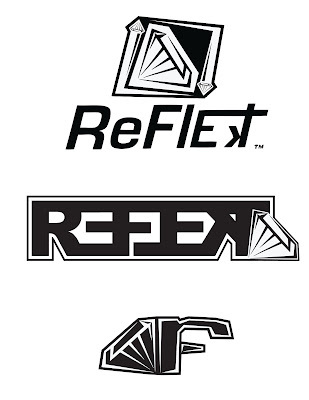 New up and coming clothing company named Reflekt asked me to design them a snazzy logo that would, odly enough, “reflect” the style of the company. Here are a couple out of the batches that turned out pretty awesome. Around 3 shirt designs should be coming from them sometime in the near future so I’ll definitely be keeping you updated.